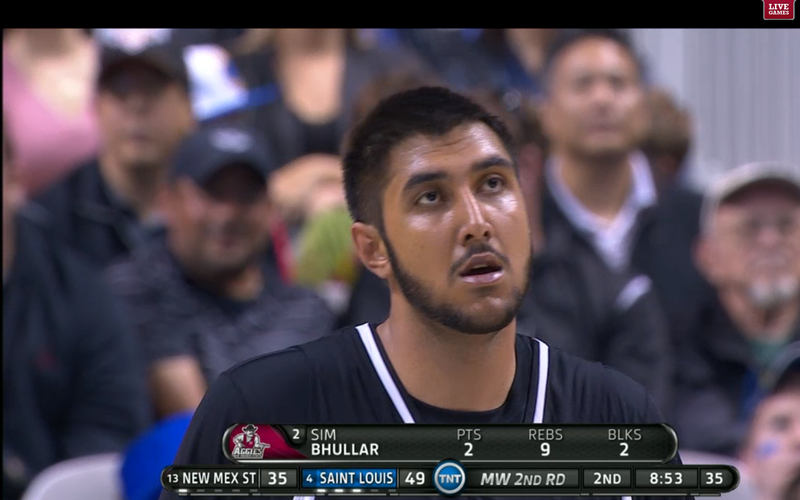 Congratulations to Sim Bhullar, Indian-Canadian basketball star, on his NCAA debut. He stands at 7’5″ and weighs in at 355lbs. His first season on the team, Bhullar averaged 15 points, 12.5 rebounds and 4 blocked shots in the semifinals and finals of the WAC tournament last week – leading his team to a second straight title and earning the Aggies an opening-round NCAA tournament matchup with fourth-seeded Saint Louis on Thursday. On Thursday March 21, 2013, in the national spotlight, Bhullar posted 4 points, 11 rebounds, and 3 blocks in 27 minutes in a New Mexico St loss. He will likely be back at it again next year. 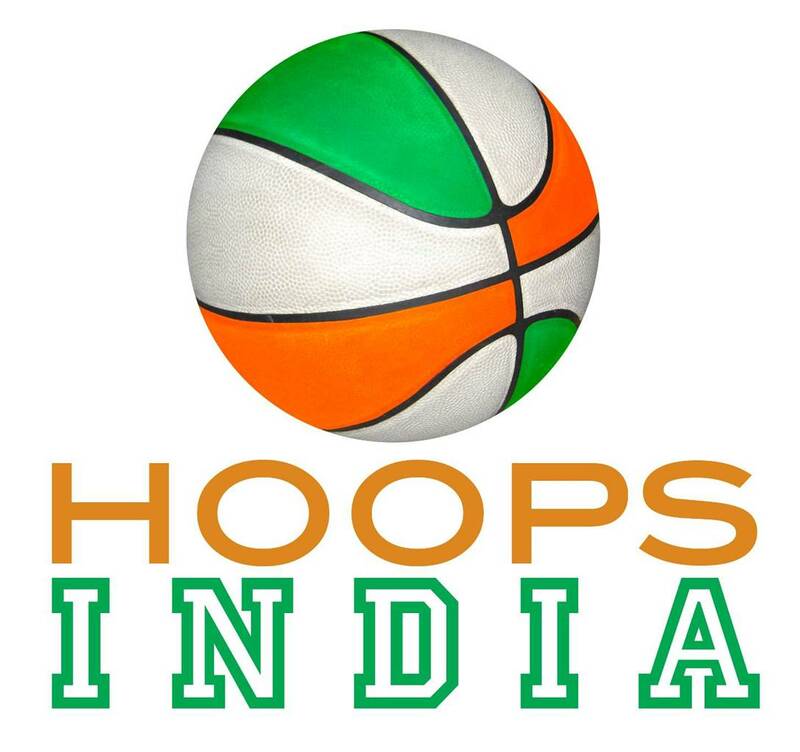 During the game, the announcers did a brief story on his 7’3″, 16yr old brother Tanveer and his visit and warm reception at New Mexico St. Will he be following in Sim’s footsteps and attending New Mexico St as well?